Dinner at the Longines Hong Kong Masters. 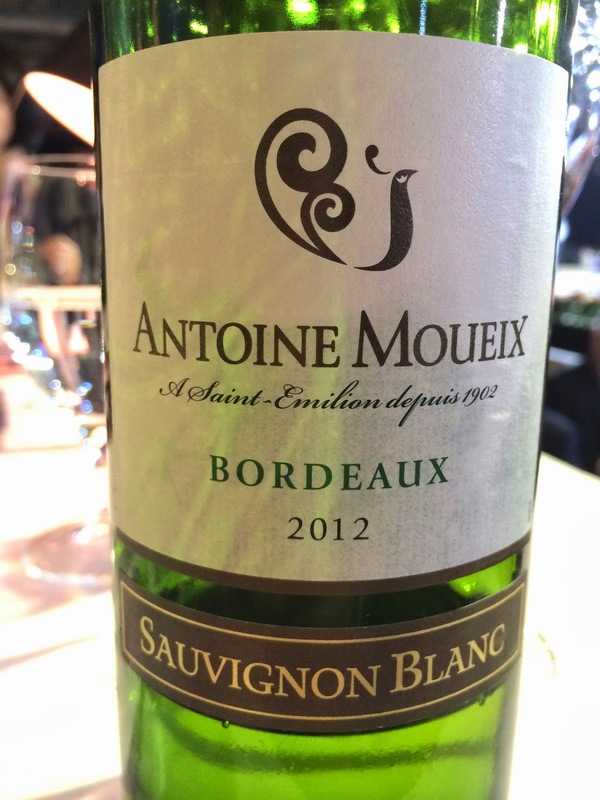 2012 Antoine Moueix Expression Sauvignon Blanc - oaky, vanilla, tropical fruits like peach, a little flinty. 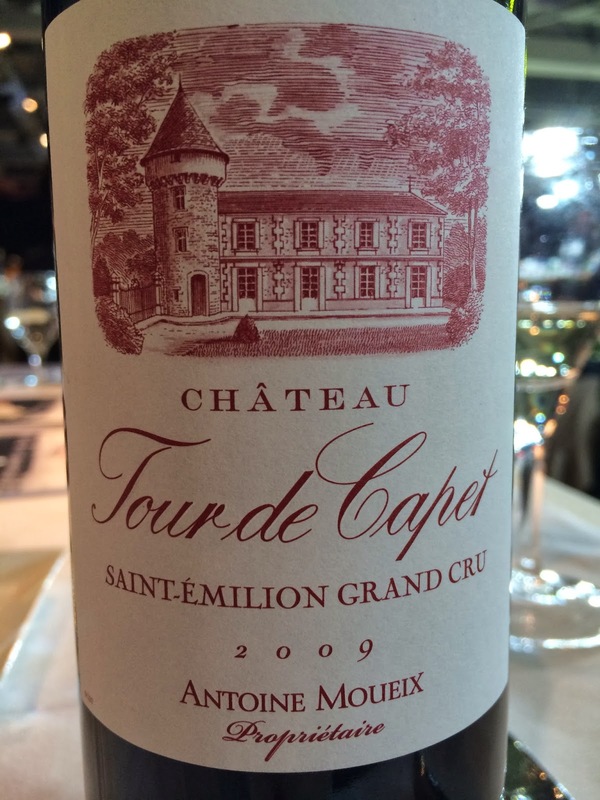 2009 Château Tour de Capet - minty, a little fruity, light-bodied, pretty flat and drank poorly. Later on the alcohol really showed, and didn't work well with the duck or the passion fruit.